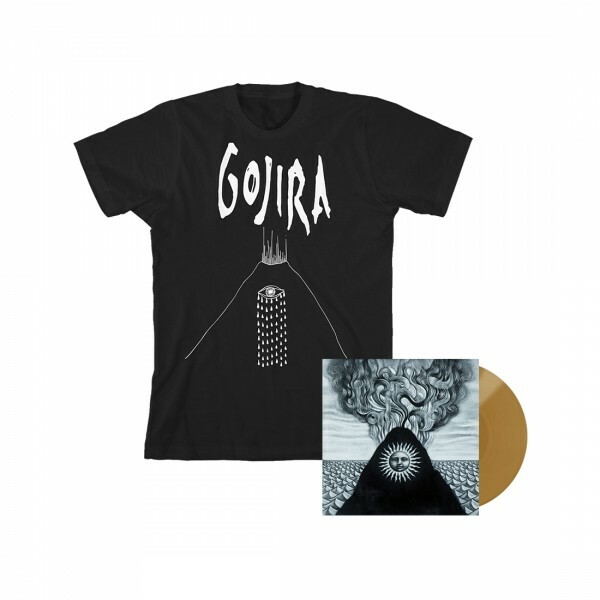 The Magma Vinyl + T-Shirt bundle here features an exclusive Gold coloured vinyl only available on the bands webstore. The exclusive ‘Mountain Eye’ T-Shirt was designed by Mario Duplantier and served as one of many inspirations for the album artwork. This bundle also includes a DVD and digital download (delivered on release day) of the band’s legendary performance at 2015’s Rock In Rio. A 1-time live stream never repeated again with the audio mixed by the band. This performance is available only with the Magma pre-order.. check out the trailer here.